River Canoe TripsThe Chattahoochee River is calling – Take an urban adventure and experience wildlife through a 2 ½ hour paddle down the ‘Hooch. The Chattahoochee Nature Center’s experienced and knowledgeable river guides take you downriver to see the sights and sounds of this river in the summer. Discover the plants and animals that call this area home and explore the river’s backwaters as you re-imagine the river through a canoeing experience. The CNC provides all equipment for participants. Ages 6+; $30 general public/$25 members (per person). Each trip is led by a CNC naturalist and offers a unique introduction to the ecology of the Chattahoochee River. Your naturalist will enlighten you as to the cultural and natural history of the river, citing important ecological relationships and environmental issues that affect this endangered river while allowing you to enjoy the peaceful qualities of the River. 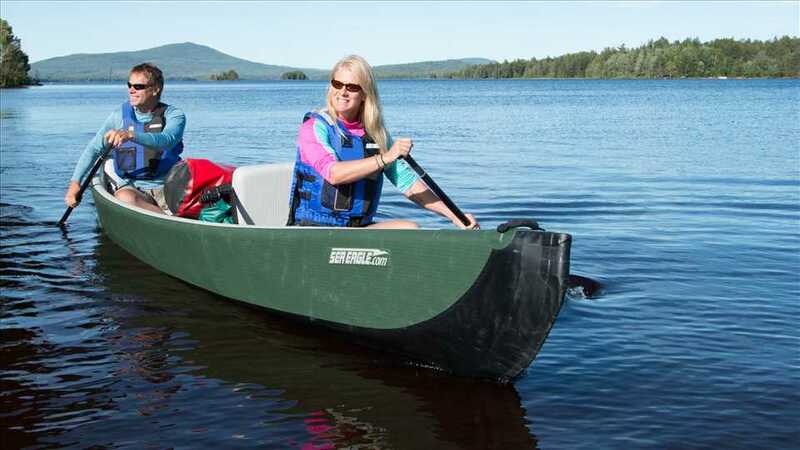 Private Canoe Excursions Ages 6 – Adult, Advance Registration Required at least 2 weeks in advance A private canoe excursion gives your group the exclusive attention of our naturalists. It’s a great opportunity for groups who want to spend time together while exploring the Chattahoochee River. Trips can be arranged to fit your schedule and can accommodate large and small groups. Music Night on the River Aug 12, 2016 (Fri) 5:00 pm -- 9:00 pm This event is running from Fri, August 12, 2016 until Fri, August 26, 2016. Paddle faster… we hear banjos! The CNC canoe guides will lead a 2 ½ hour sunset trip while we are serenaded by a string duo. They will open the grounds early for participants in this adults-only trip to enjoy a BYO picnic dinner. Ages 21+; $30 general public/$25 members (per person). Want to find out what you may see out on the ‘Hooch? Discover what our guides have been up to on our Canoe with CNC Facebook Page! For quickest registration or to check availability of a program, please visit our on-line registration center. You may also email our scheduling department or call 770-992-2055 x237.